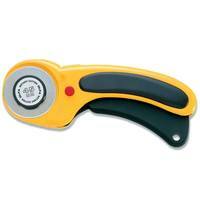 Use this 45mm skip blade to perforate materials such as fabric, thin leather, vinyl and paper. 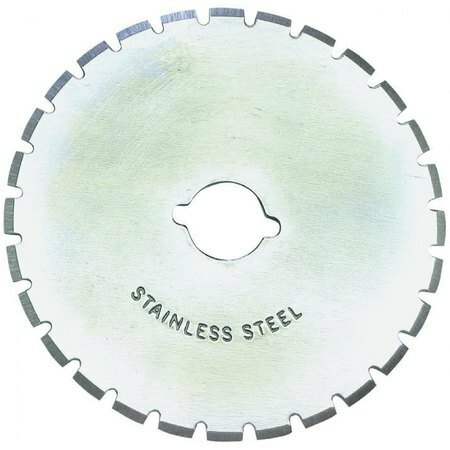 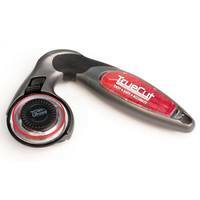 The long lasting, high carbon, stainless steel blade ensures precise trimming. 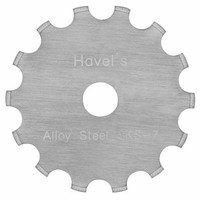 Each cut is 1/8" apart. 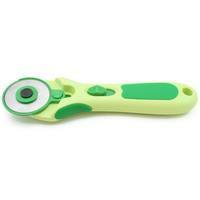 The perfect tool for adding crochet edging.